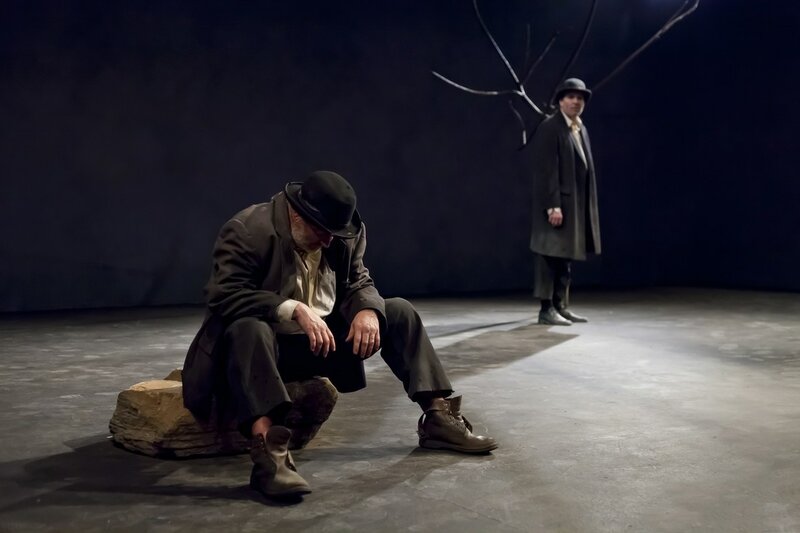 Godot: The Untold Story, based on Samuel Beckett's Waiting for Godot, tells the story of Godot as he desperately tries to get to his friends. Godot: The Untold Story is John Boyle and Ian Schempp. Visit the Godot: The Untold Story on Facebook!